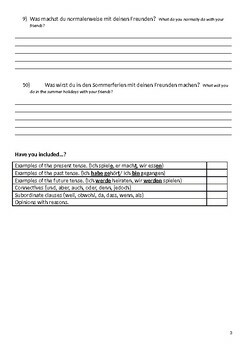 GCSE German speaking preparation booklet, with sample answers. Higher level. 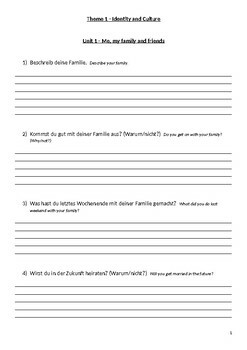 Originally based on AQA, but will still be useful for other exam boards. 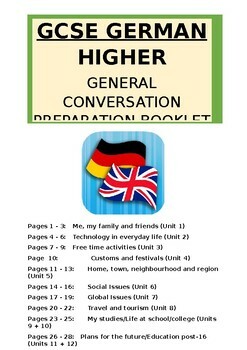 A similar booklet for foundation is also available.